That is to say this rare Arctic berry has become somewhat of an obsession for me and I´ve spent a disproportionate amount of time and money trying to track it down. These delicate berries, in season for barely three weeks, can only be hand-picked from the swamps of the Northern Skandinavian countries. Such remote and enigmatic locations are often a closely guarded family secret, passed down through generations. I remember exactly when my obsession with cloudberries began. 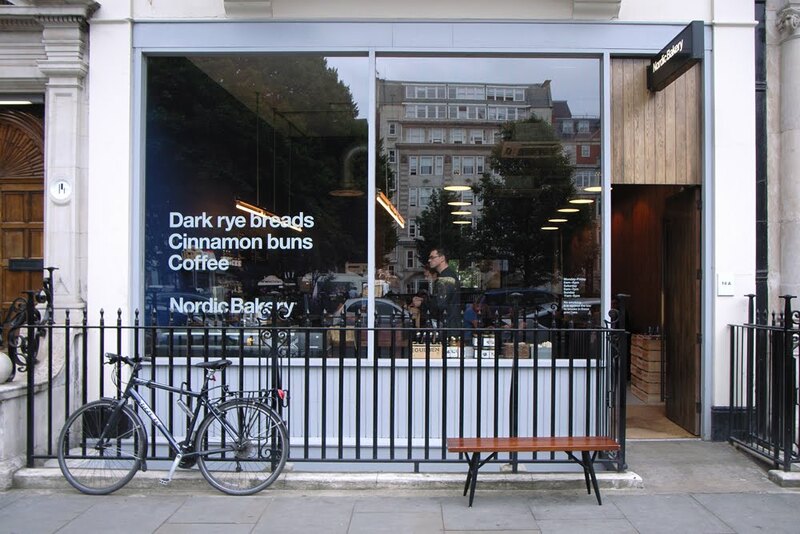 It was mid-2007 and I began working in London´s Soho, next door to a café called Nordic Bakery. It was a treasure trove of Skandi goods, from piping hot cinnamon buns to gravlax on rye. This is where I first picked up a jar of cloudberry jam (hjortronsylt) and from the first spoonful I was hooked. At £5 a jar it was an expensive habit (but surely cheaper than crack? ), especially when you consider my penchant for eating it straight from the jar. I dreamt about eating the berries fresh but was never in the right place at the right time. 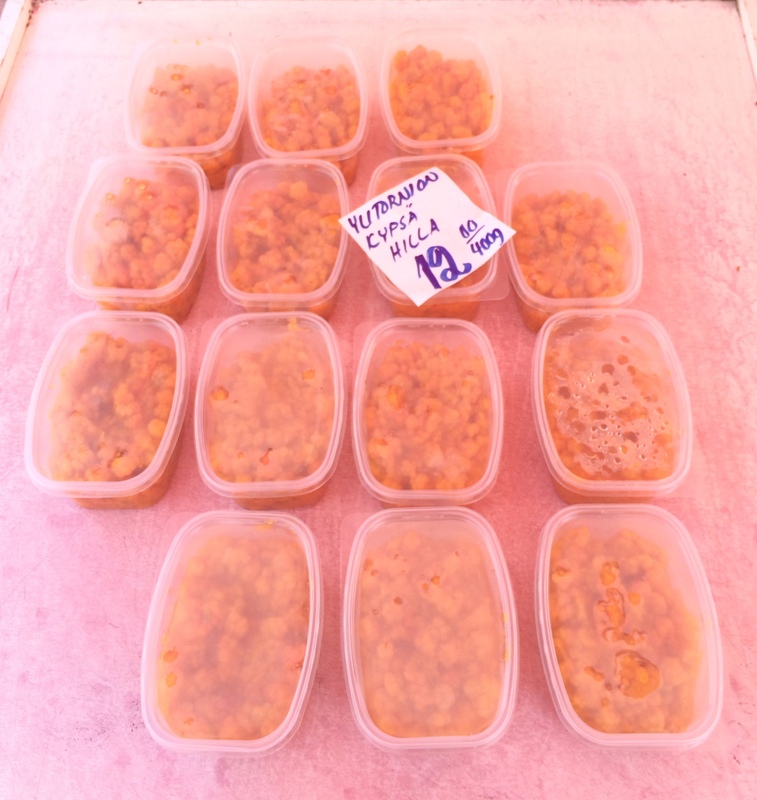 Until this July when my trip to Helsinki was perfectly timed with a burst of hot weather and all the other necessary conditions for a stellar cloudberry harvest. €12 for a small box seemed a bargain to try this prized berry and I sat happily in the grass outside the Hakaniemi Market Hall with my bemused Swedish friend Joakim, savouring them one by one. The taste is unlike any other berry you´ve tried, each golden yellow nugget revealing sweet hints of pineapple and passionfruit. 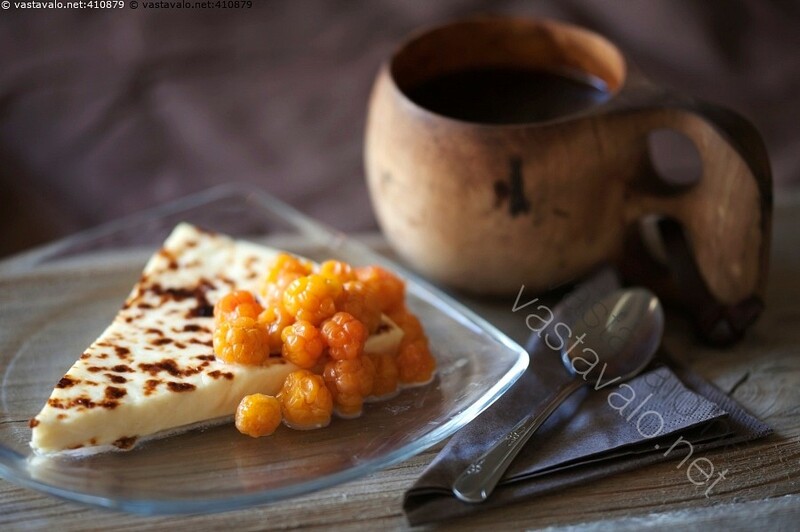 Dessert menus in Sweden almost always feature cloudberries, often as a topping for ice cream, cakes or waffles. 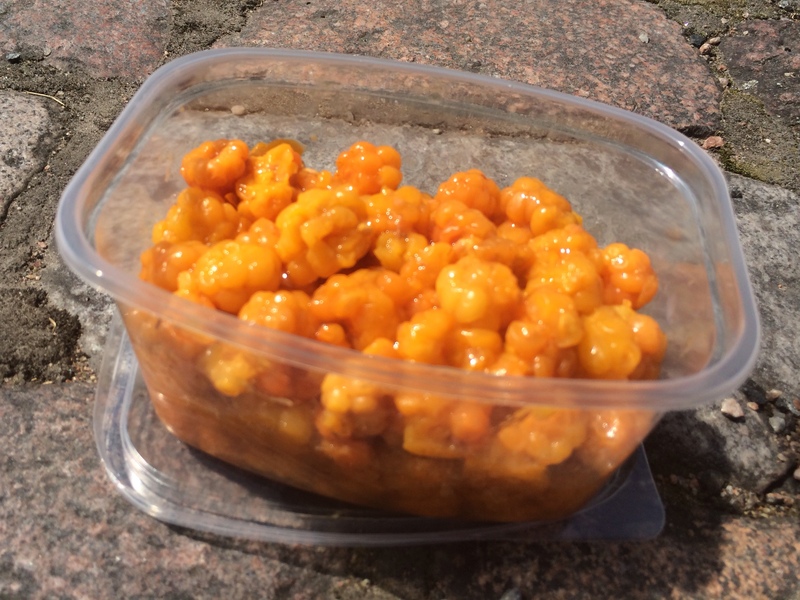 In Finland and Norway, cloudberries are usually eaten with cream and sugar. One day I will dedicate my summer to picking these glorious berries – who´s with me?? 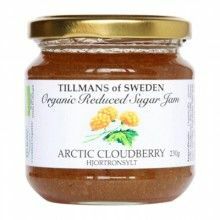 Even if you can’t get close to Finland, cloudberry jam is more widely available around the world so try and track down a jar, perhaps try ikea! You should try them with leipäjuusto (“Finnish squeaky cheese” by wikipedia) … delicious combination. I did try this combination at a Lappish restaurant in Helsinki. Unfortunately my photo was terrible so i didn’t include it in the post. 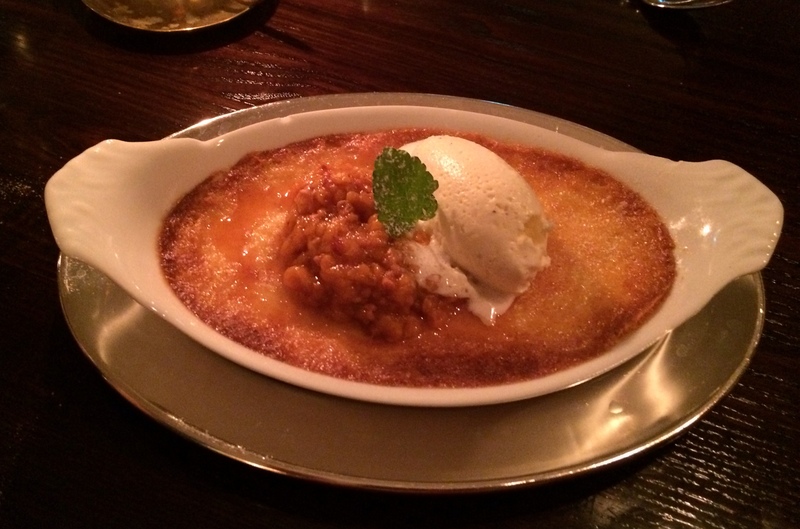 The cloudberry mixture was similar to the jam and just delicious!